Hello everybody! 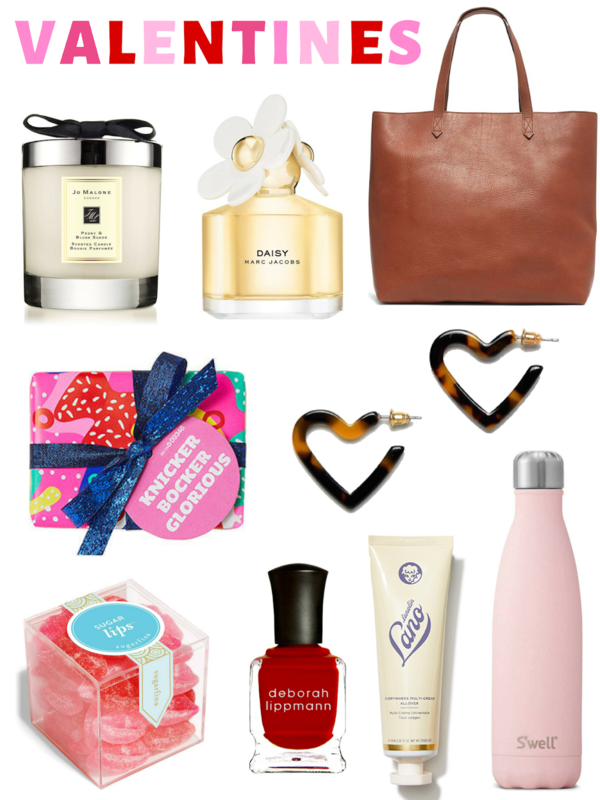 Today I am sharing a compilation of my favorite 'things' for Spring. I use the word things since it's really a little bit from every category (apartment, clothes, beauty, etc.). 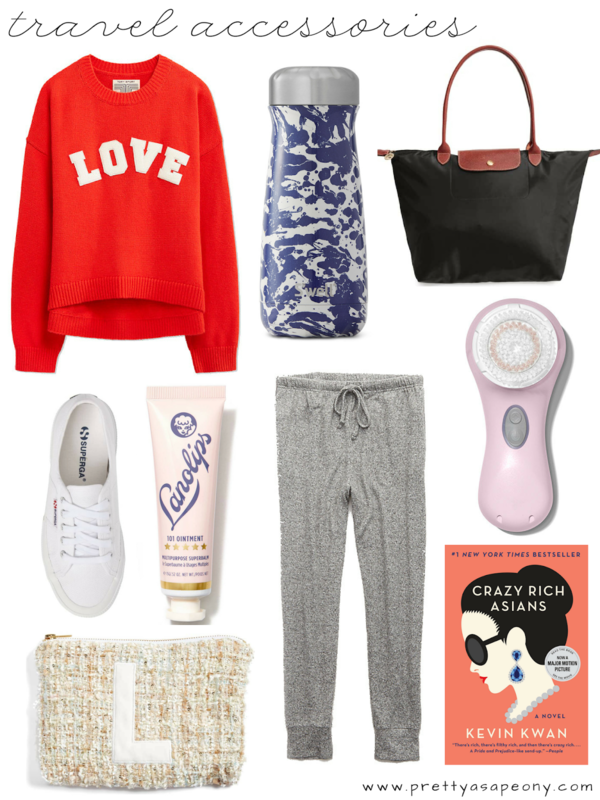 The items I have been looking at give a slight vacation vibe, I think because I am SO ready for the semester to be over and I am looking forward to traveling this summer. Even though this is my 'shopping' list, a couple of these items I already have, I just love/use them so much I recommend buying them. With this face mask, I was #influenced (lol). Another blog I read, Bows and Sequins posted about it a while ago and I have wanted to try it ever since! I am receiving a sample from Sephora of the Dolce and Gabbana 'Garden' scent and if I like it, I will either buy the full or size or this one that I have previously tried and loved that is linked above. Unfortunately, the website for this ring is currently down. However, when it is finished with the update, they used to have these rings that came customized with a TON of different sororities. I will for sure be ordering one with my letters as soon as it is back up. Previously, I had these exact sunglasses, however I just purchased them in this color and love them just as much! 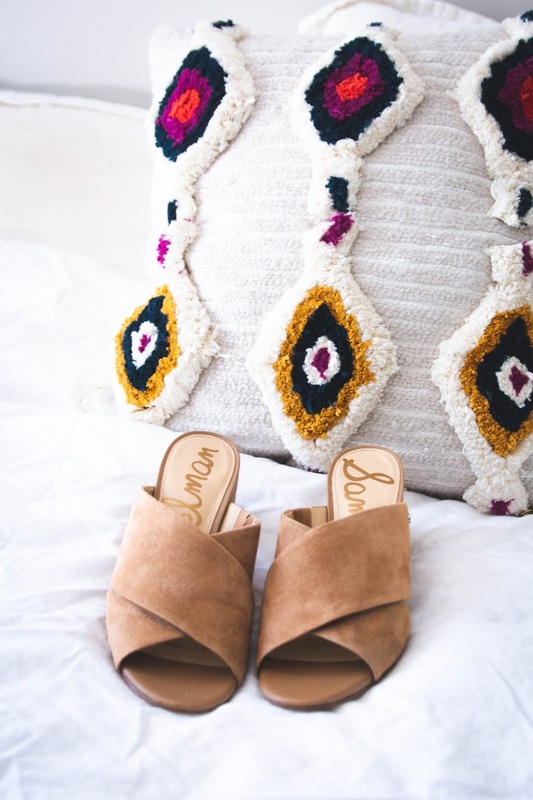 I just did a blog post about these shoes, but I love them in the floral orange! 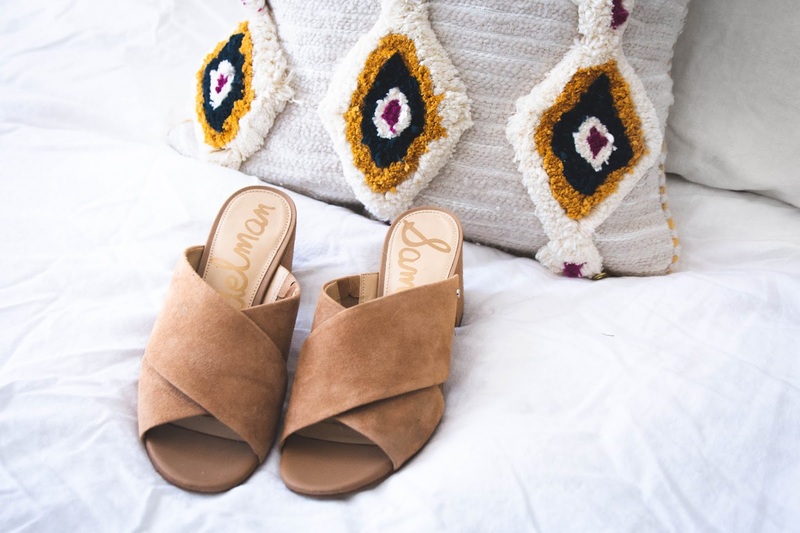 The neutral pair I have are currently my most comfortable heels. I LOVE this hard-shell luggage case! I read this really cute blog (I wish I could remember the name!!) years ago when they were first becoming trendy and thought hard-shell cases were the most practical thing because they protect your belongings from getting squished. I never bought one, but now that I am in my own apartment and traveling more, I think it may be time to invest in one. Purchasing new shoes is definitely my guilty pleasure, however I struggle to find shoes that I love. 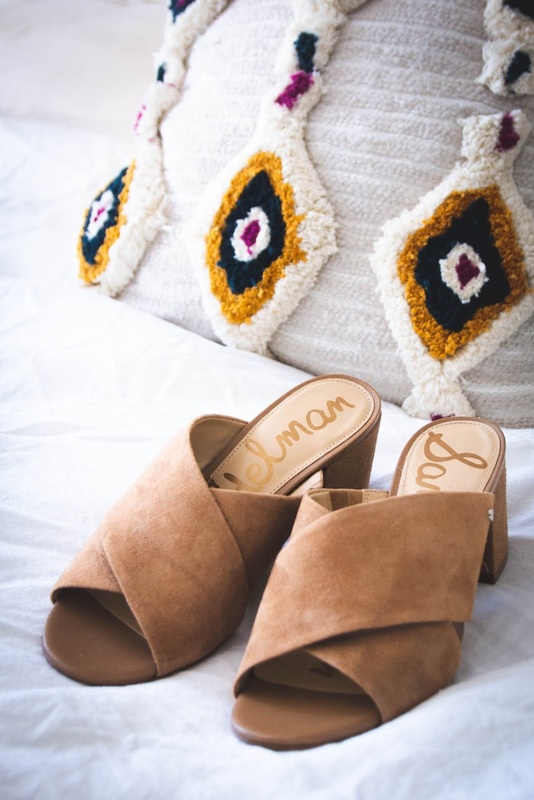 I found these from Sam Edelman last fall, however I waited to purchase them for the Spring (and when I'd hopefully find them on sale). So far, I have worn them with so many outfits and they are so comfortable! I have walked around downtown with them several times and so far, no blisters! I love that they are versatile to wear with pants or a dress/skirt. I think they come in a few colors, however I decided on a neutral color so that they would match more outfits. 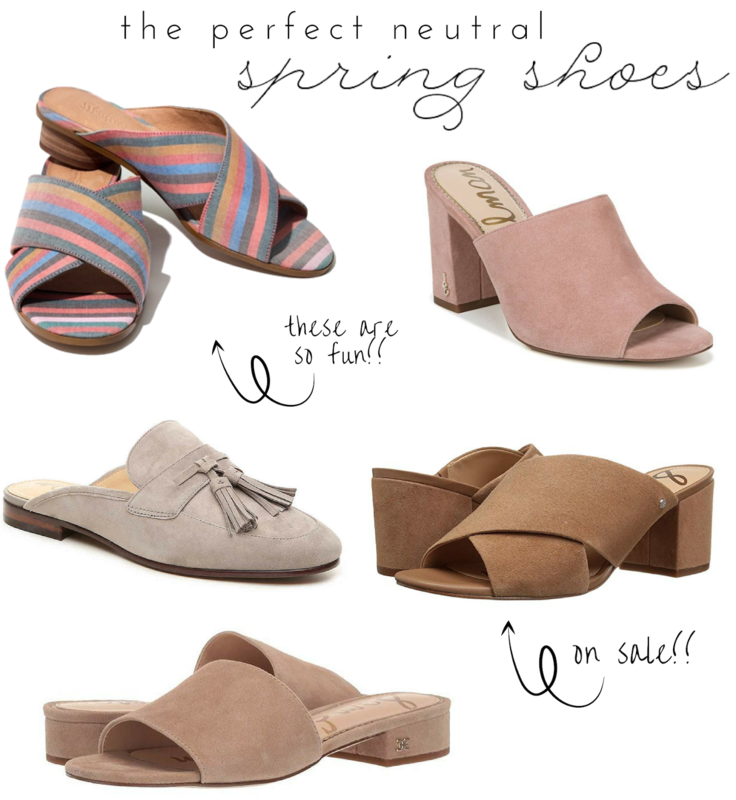 Below I have included several similar options for Spring neutral shoes! 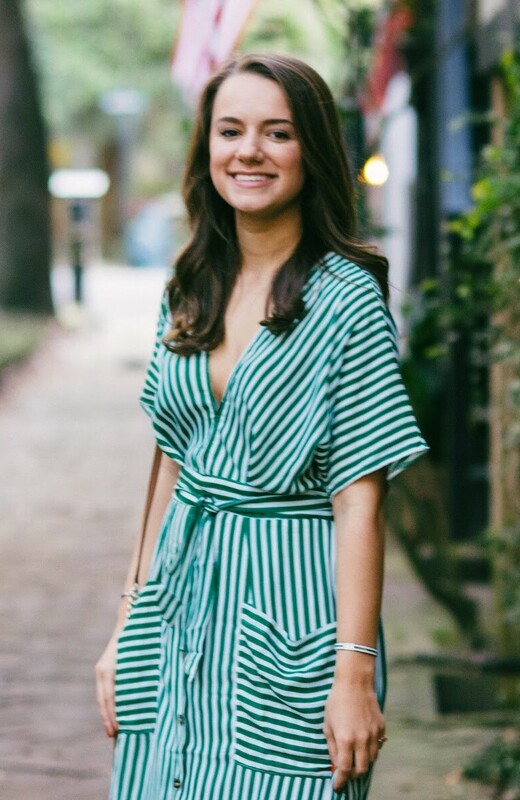 This is a short compilation of my favorites for Spring and transitioning into Summer (some of them will even be great to carry into this fall). 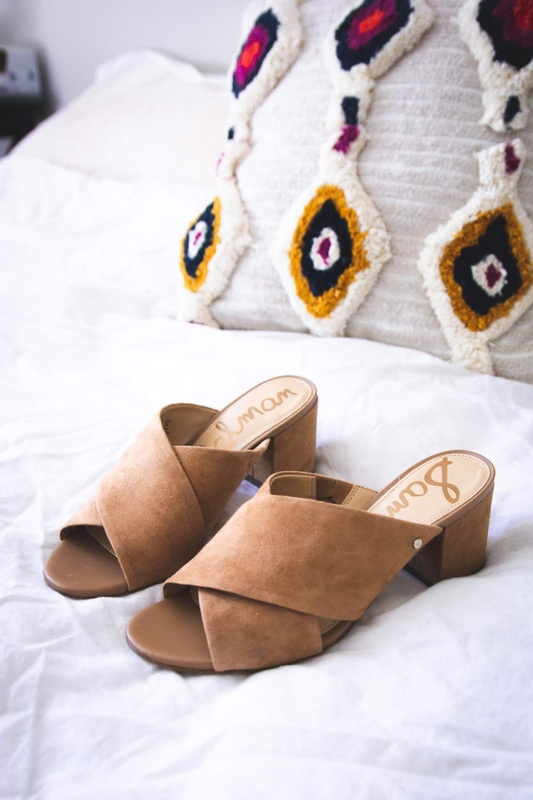 I love a good neutral shoe because I know I'll wear them all the time. A lot of these also come in other (bolder) colors if you like the style, but want something with a pop! P.S. these are also on sale right now here. Thinking about Spring coming up has me daydreaming of where I want to travel this year. Spring is a relative term here since today it was 65 and gorgeous out, but it's the principle haha. When I travel, I definitely prefer to dress on the comfier side. I am totally lusting after this sweater by Tory Burch. It is so cute with that bright red color and looks so comfortable. Next on the outfit would be these adorable joggers. I actually tried them on in-store and they were so soft. Lastly, with the outfit are these sneakers. I wear them everywhere and have not had any blisters and stay comfortable all day. Some people say that they run slightly large, however I ordered my regular size and they fit perfectly. In terms of bags when I travel, I love my Longchamp bag. My large one has been perfect for traveling, and easily fits everything I need. This inititaled bag would be perfect to keep cosmetics and such in while traveling. I also keep a water bottle like this one on me at all times. Honestly, it's easy to forget to drink water, especially when you are busy and carrying one at all times helps me remember. Not that I need any more water bottles, however this is the one currently on my wish list. Next on the list is skincare while traveling! I take my Calrisonic everywhere I go. I have always struggled with acne and it has given me the clearest skin of my life. Also while traveling, it is SO SO important to moisturize. Especially if you are flying somewhere. This all in one skin balm is easy to travel with because it has several uses combined. Lastly, on my travel necessities is a good book! I love reading and am trying to devote more time to it. To put it in perspective how much I love it, when the 7th Harry Potter book came out, I finished it in a day. Currently, I am reading the first Game of Thrones book in honor of the last season premiering. Let me know what your travel essentials are!